888poker XL Series is back! This time the XL Blizzard Championships are coming your way! Brace yourself for a spectacular series offering huge prizes, high-value tournaments and loads of ways to win! The series will run for 10 days – from 4.4.2019 until 14.4.2019! There will be more ways to win than ever before! You will have a chance to win up to $1.000.000 for special achievements! Win a seat to the XL Blizzard Championships! Just deposit $10 or more with promo code: BLIZZARD10 and get 3 tickets to daily XL Blizzard Qualifiers, running up until 3.4.2019. Prize: Top 30 players will win a $16.5 seat to the Mini Opening Event. Register with us to 888poker and win prizes of up to $1.000,000 for special achievements! There is a Special Weekend Offer by 888poker – Winter Bonanza. Check below how it works. Winter Bonanza – Deposit $60 and take part in $20K Freeroll! 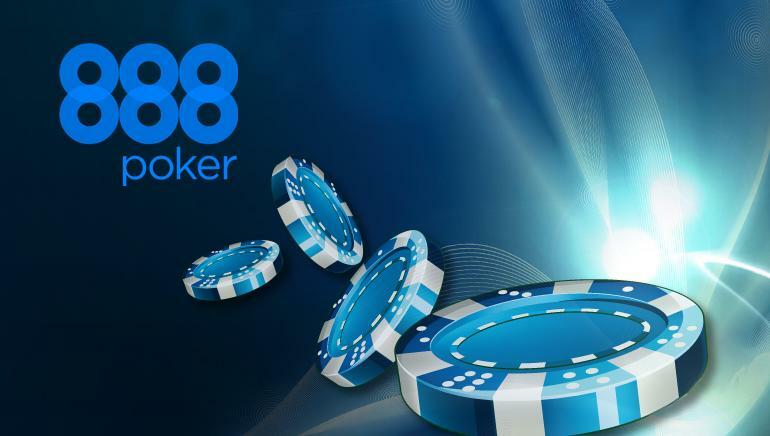 Check your e-mail and see if you get an invitation for a generous 888poker offer! 888poker is offering a great promotion this weekend. If you get an e-mail with promo details, all you have to do is to deposit $60 or more. While depositing, use the bonus code “Winter2018”. You will win a ticket for a $20,000 Ice Cold Freeroll! But don’t wait too long! This offer expires on 23rd December 2018! You may enter this promotion only once! Don’t forget to check a new format by 888poker. For more details click here. Poker players are always looking for new and creative ways of playing poker. That’s why 888poker launches a whole new format – Pick’em8! 888poker offers the new, fun, fast and exciting game – Pick’em8. As they say, this game takes the poker game we all love and creates a different and very engaging experience. What makes Pick’em8 so unique is that you don’t play against direct opponents. Additionally, you have the opportunity to multiply your bet quickly. Pick’em8 is high-speed action and easy to pick up; in fact, it can be learned in mere minutes. Speaking of, that’s all you’ll have to wait as new rounds of Pick’em8 spread every few minutes meaning you can jump in pretty much whenever you want. Got a few minutes to spare before your next tournament begins? If so, look no further than Pick’em8. Currently only available on PC, to access the game log onto 888poker and click the “Pick’em” tab to see a list of all available and upcoming tables. Right now, there are two buy-in levels at $0.25 and $1. When you find the game for you, simply click “Join” to jump into action. It’s at that point you will be presented with a selection of eight cards from which you get to pick two – hence the name Pick’em8! Once you lock up your selection (if you fail to do so they will be chosen for you), five community cards are placed on the board. You’re looking to make the best five-card hand using your run-of-the-mill Texas Hold’em rules. The player or players with the best hand will then split the prize pool accordingly. The house doesn’t receive a hand, so at least one player is destined to win each Pick’em8 game. The more players who join a Pick’em8 game, the bigger the prize pool will be. It’s that simple! Play several rounds to see how quickly you could beat the odds and boost your bankroll. At the end of each round, you can either click to continue or return to the Pick’em8 lobby. Pick’em8 is poker meets casino game where you and other players can enjoy a fun twist on traditional poker! 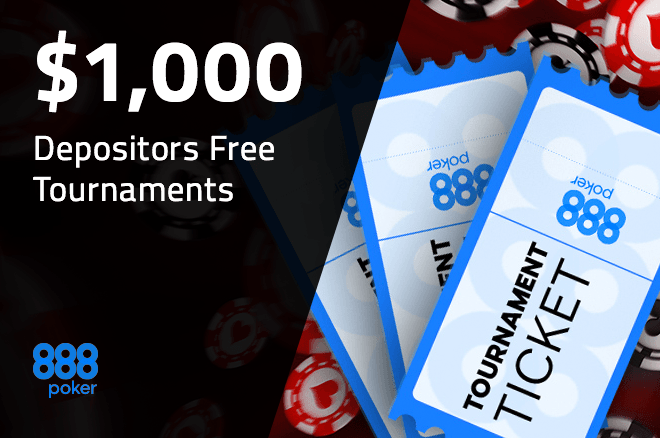 If you still don’t ha account with 888poker, register with us and check out which benefits are waiting for you! Multi-table tournaments are maybe the most popular game for a very long time. This attractive format where you can bet small and win big continues to bring many players. This is probably the main reason why a lot of recreational players also choose this type of game. YourPokerCash brings you TOP 3 poker rooms for this kind of tournaments. partypoker is doing a really great job lately when it comes to any format. For MTTs we can say that they are giving their best. Almost all the time there is some kind of Series which attracts an enormous number of players + there are always some additional prizes for the winners. The other very important thing is that they are constantly reducing the rake for this kind of tournaments. More players and reduced rake mean only one thing – the bigger prize-pools. Even the biggest events have satellites with a low buy-ins running all the time. Often, for the huge events, you can win your seat by not playing only MTT satellites, but taking part in SNG jackpot or cash games can bring you the entry for the tournament. Very soon you will have a chance to take part in the Monster Series. It will take place from 28.10 – 04.11. And don’t forget about MILLIONS ONLINE – the biggest online tournaments in the history of the online poker. 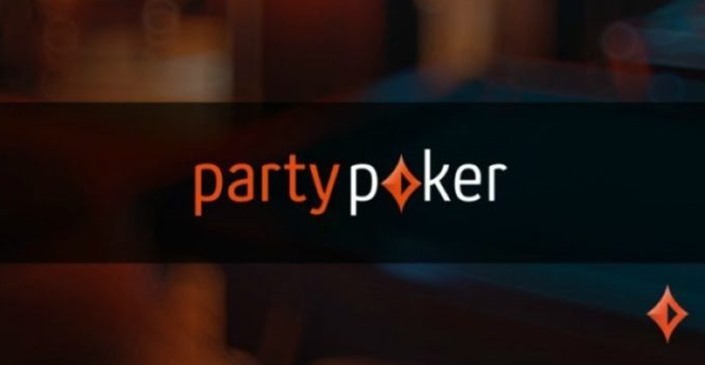 If you don’t have partypoker account yet, register here and enjoy playing MTTs on the 1st choice of our Top 3 list. The 2nd place on our Top 3 MTT list is for 888poker. The main reasons for this are the really great field and good structures. 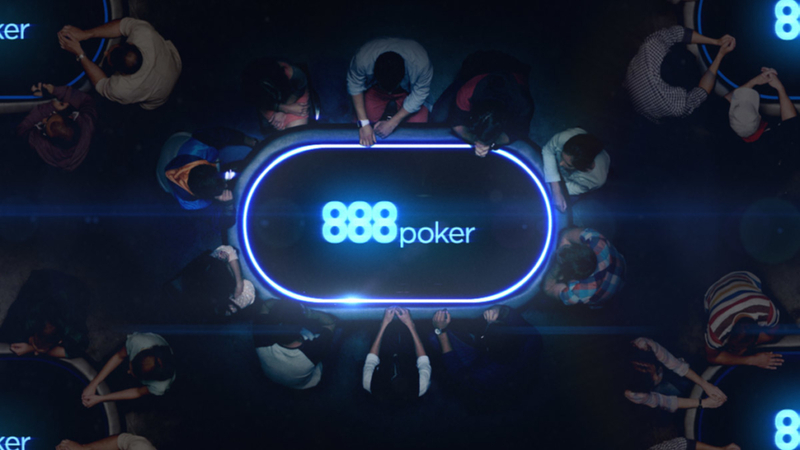 888poker wants to have as many as recreational players as its possible. With reduced rakeback and rewards to the minimum, they really have one of the best fields in the online poker. Structures are very deep, and many TURBO format tournaments are very profitable to play. Besides all of this, 888poker often organizes some great series and great side promotions. 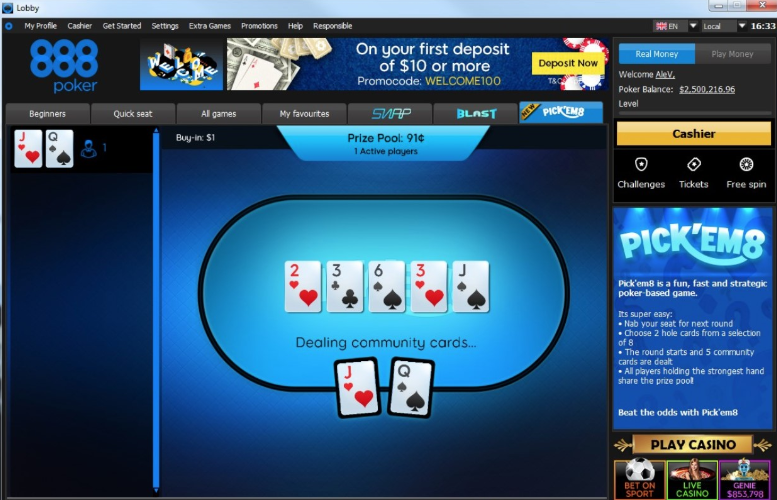 If you don’t have an account on 888poker register here. Still, the biggest online poker room simply has a lot of that to offer. It is enough just to say WCOOP, SCOOP, MicroMillions, Big and Hot tournaments, Sunday specials – Warm-Up, Storm, Million. You can enjoy in great tournaments at any time. 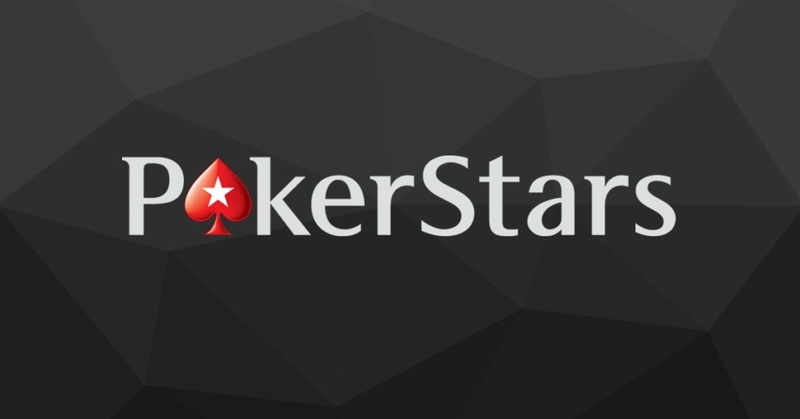 The only thing that can be better is the structure for some of the tournaments, but all in all, PokerStars has a lot to offer to MTT lovers. If you don’t account there, register here. Check out our list of Top 3 sites for Spin ‘N’ Goes. Next week, we will write about the best sites for cash games. Casino bonuses in October – Join and win! Are you a fan of casino games? YourPokerCash brings you the best bonus offers for the October. If you signup with us, you will not get only casino bonuses, but many other benefits. 888casino offers one of the most prestigious Welcome Offers in the industry. Join now, enjoy our world-class gaming experience and be rewarded with our Premium Welcome Package Bonus worth up to £1,500 in bonuses. Finally, there is no better way to get a head-start than with this unique welcome offer package that amounts to a massive £1500 in bonuses! Don’t delay, sign-up today and enjoy! Don’t forget to check other benefits 888casino offers. Join Betfair Casino today to receive 100% up to £100 deposit match bonus on all games. All you have to do is deposit a minimum of £10 to activate your bonus. The first deposit bonus will automatically be activated upon your first deposit and will be credited with your playable bonus balance. Monday Mayhem provides a 50% deposit bonus up to $50. Tuesday Booster offers a 20% deposit bonus with no limit. Wednesday Winners gives $50 to anyone who wagers $100, win, lose or draw. Thrifty Thursday delivers a 50% deposit bonus up to $100. Risk-Free Friday presents a 100% rebate on slot machine losses up to $20. Weekend Warriors awards up to an extra $100 in bonus money for LPs accrued. Check out our site for more promotions by Betfair Casino. Join today and have fun! Claim your welcome bonus of up to $5,000 today at MansionCasino. Check for more benefits you can get by YourPokerCash on MansionCasino. Sign-up and play! For more casino offers, visit our site! https://yourpokercash.com/wp-content/uploads/2017/05/ypc-logo.png 148 160 surosevic@fourcubed.com https://www.yourpokercash.com/wp-content/uploads/2017/05/ypc-logo.png surosevic@fourcubed.com2018-10-09 09:35:262018-10-09 09:35:26Casino bonuses in October - Join and win! 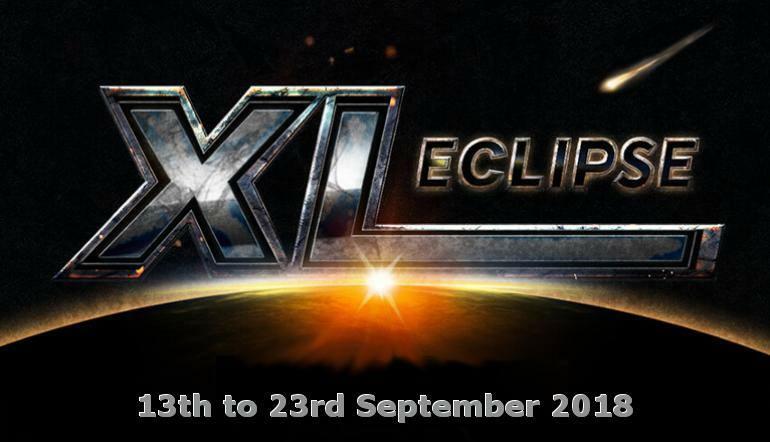 The 2018 XL Eclipse has ended with 28.438 entrants competing in 34 events for $2,716,699 in prize money. This was a really outstanding series by 888poker! This series brought us one repeat winner – “cuadrado12” from Sweden. As a two titles winner, he received $1000 cash bonus. If he, or any other player, managed to win 3 titles, he would get $10.000. And in the case of the 4 titles winner, 888 had $100,000 ready to give away. For more than 4 titles, the prize was incredible $1M! The highlight of the series was the $1,050 buy-in Event #32: $1,000,000 Main Event. There were 710 players who took their rebuys 287 times. The 997-entry field means that players enjoyed a small overlay. The winner of The Main Event is Roman “Romeopro33” Romanovskyi who took the Title and $187.500 1st place cash prize. On Sunday, the $215 buy-in Event #31: $100,000 Mega Deep drew 486 players who rebought 249 times. That created a $147K prize pool that was paid out to the top 64 players including Fabricio “DrMiKee” Gonzalez (55th – $559), “Pimmelspeck” (20th – $1,279), “IbetUfold_x” (7th – $3,675), and “NoMamesWeyyy” (3rd – $15,082). 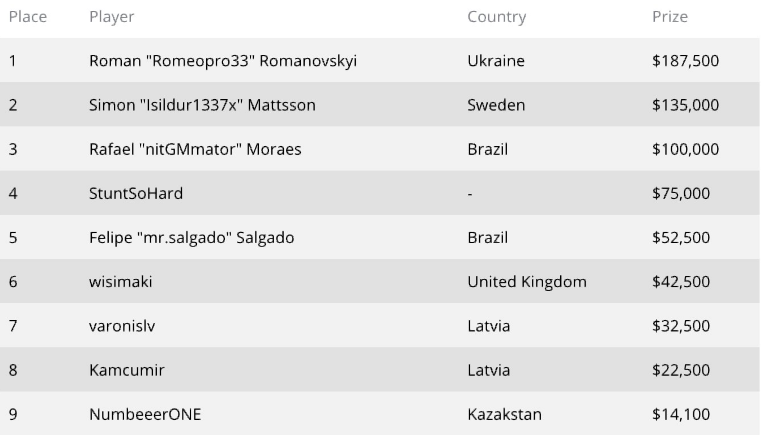 After 9 hours and 34 minutes, Sweden’s “cuadrado12” defeated “nnnnn_” in heads-up play to win it for $27,930. It was the second win of the series for the Swede after he topped a 782-entry field to win $160 buy-in Event #10: $100,000 Tune-Up for $22,170. By winning a pair of XL Eclipse titles, “cuadrado12” received a $1,000 bonus! 2018 XL Eclipse Winners list is announced by 888poker magazine. You can check it here. If you still don’t have an account with 888poker, visit our site for the full offer review and register to enjoy all the benefits. Are you new at 888 poker? Great! Make your first deposit and besides the Welcome Bonus and other promotions, you will get 2 tickets for $1,000 Depositors Free Tournaments. Get 2 tickets to our twice-weekly $1,000 Free Tournaments. $1,000 Depositors Free Tournaments are not only for first-time depositors! Every week that you deposit at least once, you’ll get 2 more tickets to $1,000 Free Tournaments. So you can play for free again and again! Sign up to 888 with us and enjoy this and many more promotions and benefits. 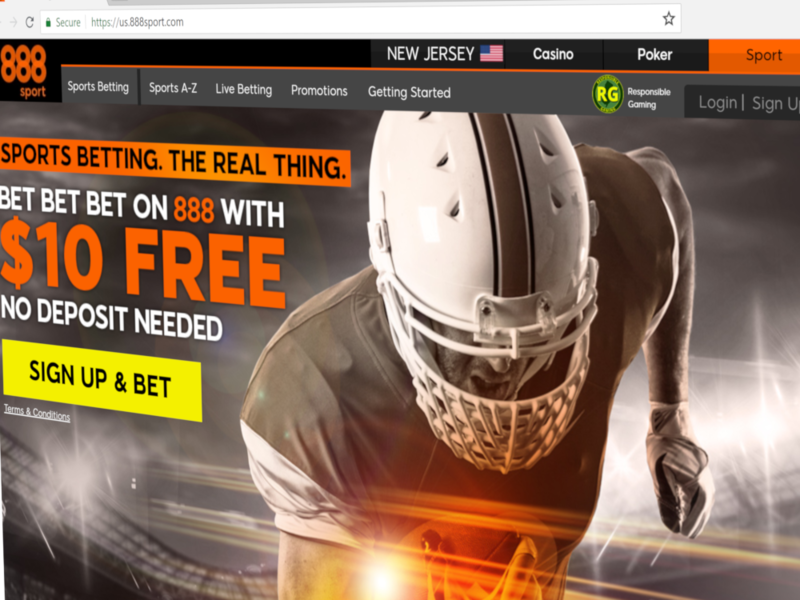 888 Sportsbook has launched in New Jersey. This is the first time that 888 brand offers sports betting in the United States. Players can reach it via mobile, desktop or tablets. Also, there is a single wallet available for players, which they can use to easily make transactions. “The launch of 888sport.com in New Jersey is a major milestone for the company. It provides 888 with a unique and truly multi-product proposition in what is currently the largest regulated U.S state. 888 puts the maximum effort to develop its position in the U.S. We now have our sport, casino, and poker products all operational in the U.S. They are continually developing our proposition, brands, and technology to ensure that the Group remains exceptionally well positioned to capture the potentially significant future growth opportunities as new regulation allows,” said Itai Frieberger, CEO of 888. This is just a proof that New Jersey is becoming the main target for many operators. Does that mean that merging the whole US market with the rest of the world is getting near? We don’t know but we all hope it is. It would boost the online gambling industry to the whole new level. To check all the benefits you can get from 888, click here. Register and enjoy!